Nintendo has once again commented on the Switch charging situation, following up on the bricking of systems from third party docks. 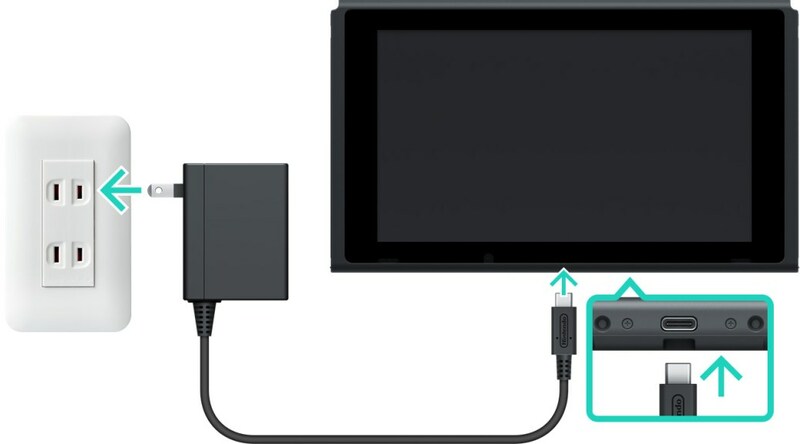 Nintendo spoke against using third party docks and chargers for Switch, and also gave tips on how to charge safely. - charge the Switch in an environment where the temperature is between 5℃ to 35℃ (41°F to 95°F).